Listen to our conversation with Rochelle, where we chat about her organization A Greener Future, motherhood and community. Since having her son, Rochelle has become a passionate community connector and leader. 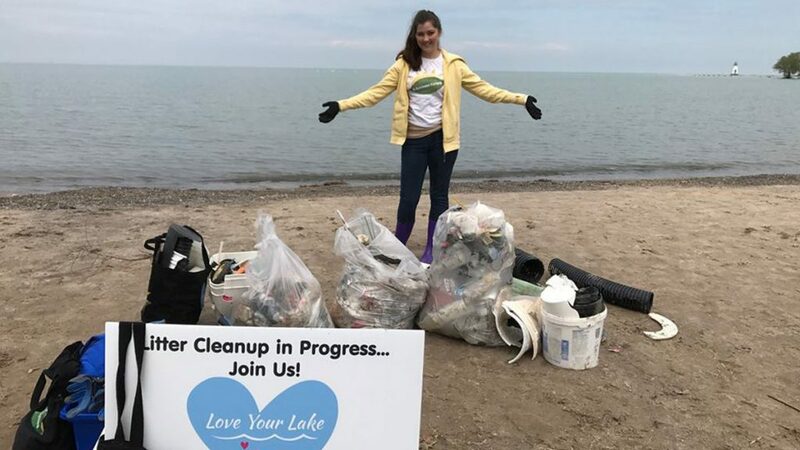 Rochelle founded A Greener Future in 2014 after coordinating a shoreline cleanup in her community and deciding that one cleanup per year just wasn’t enough. Seeing the sheer volume of garbage on each clean-up, eventually led her towards the zero waste movement.